On February 9. 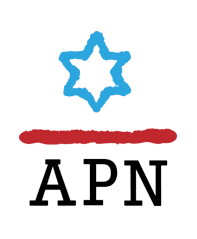 2017, APN held a briefing call with strategic affairs expert Yossi Alpher in preparation for the Netanyahu-Trump meeting on February 14. Yossi Alpher, an independent security analyst, is the former director of the Jaffee Center for Strategic Studies at Tel Aviv University, a former senior official with Israel’s Mossad, and a former IDF intelligence officer. He is the author of Hard Questions Tough Answers, APN’s weekly analysis of Israeli and Middle Eastern strategic affairs.